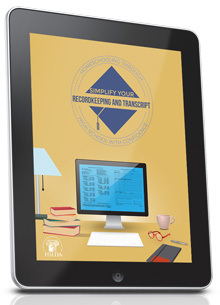 Simplify Your Recordkeeping and Transcript helps you understand the types of records parents should keep for their homeschooled high schoolers and how those records are used before and after graduation. Each type of record is then explored in detail, from the type of information documented to proper formatting. Carol and Diane show you how to streamline the recordkeeping process and produce a professional transcript you'll be proud to present to college admissions officers, employers, military recruiters, and others. Authors Carol Becker and Diane Kummer each homeschooled their children from kindergarten through 12th grade. As education consultants at HSLDA, they are eager to share with you what they have learned along the way. Looking for the Kindle version? Click here to purchase from Amazon! From Anonymous of London, Ontario on 8/17/2018 . From Anonymous of Constantia, New York on 4/30/2018 . From Stephanie Shortt of Norfolk, Virginia on 3/13/2017 . From Melissa F. of APO, Armed Forces Europe/Middle East/Canada on 1/19/2017 . 5/16/2017 – I know it walks you through the process but do I have a finished transcript to print in the end? Also, is it for all of my . 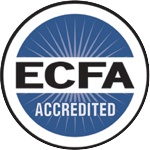 . .
1/20/2017 – Is the information in this and in Simplify Your Recordkeeping and Transcript the same as in the brochure, A Guide to Homeschooling . . .